I wrote this when I first started writing. 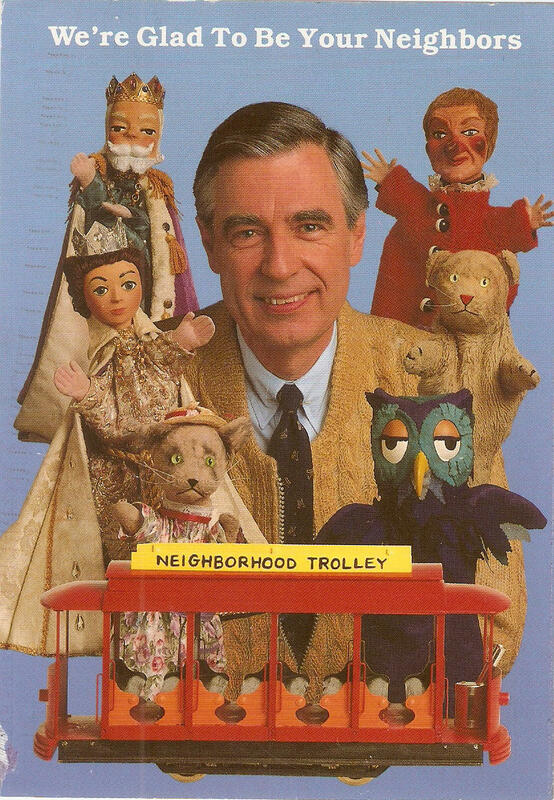 Mister Rogers, (the creator of Mister Rogers’ Neighborhood),was born on March 20 1928, and died ion February 27, 2003. I decided to put this on my blog in light of the new movie that’s out in theaters titled, “Won’t You Be my Neighbor?” If you haven’t seen it, I highly recommend it. It’s very well done. However, it’s not meant for young children. It’s rated PG-13. This year would’ve been his 90th birthday. I’m sending a thank you note to heaven. 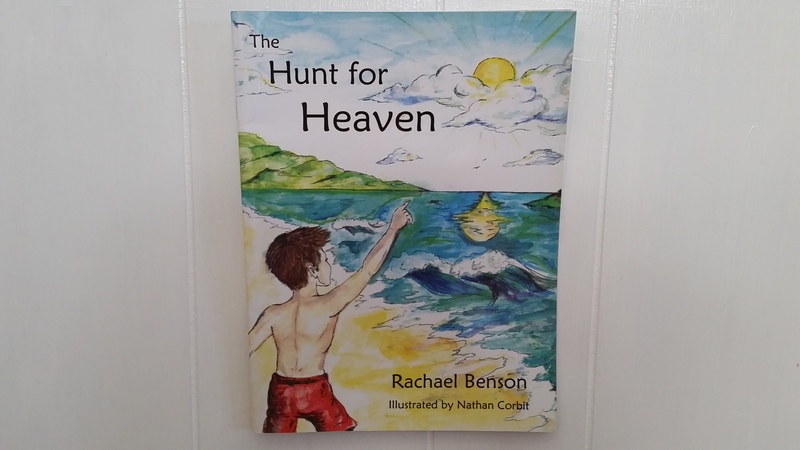 It’s a beautiful day in the neighborhood ….” My name is Rachael Benson. You and I have been television neighbors since the day I was born on February 8, 1983. I am now twenty-four years old and I still watch your show whenever I can. I never get tired of the songs, or of seeing how people make things such as bicycles, crayons, backpacks, etc. I also never get tired of knowing that I’m “special.” It’s neat to hear you call me your “friend” through the television and know that you mean it. I am now 24 years old, and I still watch your show whenever I can. I never get tired of the songs, or of seeing how people make things such as bicycles, crayons, backpacks, etc. I also never get tired of knowing that I’m “special.” It’s neat to hear you call me your “friend” through the television and know that you mean it. Everyone needs to come to a point where they accept themselves the way they are before others will like them. You said it yourself, “Deep within us- no matter who we are- lives a feeling of wanting to be loveable; of wanting to be the kind of person others like to be with. And the greatest thing we can do is to let people know that they are loved and capable of loving.” I couldn’t agree more. A lot of people won’t watch your show because it’s slow. I have cerebral palsy. Maybe it’s because of my disability and the fact that I can’t move so easily that I don’t mind the slow pace. But then again, the truth is that no matter what age you are, we all need to learn to slow down and take our time, so we don’t make mistakes. We ALL need to learn how to be patient and wait for things; not just little kids. If more people could look beneath the surface and really listen to what you are saying, they would realize that your songs are simple on purpose so that all people can understand your messages. Unfortunately, too many people my age tease me about the fact that I watch your program to understand that. Too many people my age think they’re too old for your program and I think that’s really sad. When I try to explain to people that your show and songs are for everybody, the response I get is often something like this: “His songs are for children. Mister Rogers is for kids.” People just don’t get it. My mother also likes the program because of the principles behind it. She knew that you were a Christian by your character. You hid it so well because you wanted to reach more than just Christians. I didn’t even recognize it until I got older and more people (including Amy Hollingsworth and the people at Family Communications) started to put out some information about you in 2003. I remember the first time I realized that you were a Christian. I was about nine or 10. You wrote the word “agape” in Greek and you told viewers that it meant love. I realized that it was the same kind of love the Apostle Paul talks about in the Bible. The same kind of unconditional love that Christ had when he died on the cross. It was then that my mother told me that you had a degree in ministry; you just didn’t have a church. I remember another time when you were talking about day/and night care. Daniel Stripped Tiger wanted to know who made things and Lady Aberlin’s response to everything was “God.” You were careful because you wanted to live it out more than anything and you didn’t want to offend people who weren’t Christians, but if people look and listen carefully (as one of your songs says) they might be able to figure it out. Everything you did was full of Christian principles. Here I was going to church memorizing Bible verses and I didn’t even know it! You slid it right underneath my feet. Another reason that explains why my mother has never minded that I watch your show even when I’ve gotten past the age that most people would typically watch it is that it is always clean. She likes the show because with you she has “never had to worry about what was on.” Those are her exact words. Unlike most shows that start out okay for children and then change, your show has never changed. It has always been the same. Even I don’t like a lot of what is on television today. I can’t handle the news for very long because it’s all about who killed who and the war in Iraq and people hating one another. I’m more of a comedy show type person, but even those are getting dirtier and dirtier. It’s getting to the point where I like to watch some of my old videos or read instead of watching television. Most of television today (in the year 2007) has no value. If you were on Earth today, I’m sure you would have a lot to say about it given your “Fame is a four-letter word” speech. Americans would get an ear full! You encourage people to be themselves and assure children and adults alike that it is okay to still enjoy younger toys. You bring back memories of what life was like for me before I had to think so much and start making some hard decisions in my young adult years. Your voice has a soothing effect. That is encouraging because one day when I was in high school I tried to watch something else because I got tired of being teased; but I couldn’t help it; I went right to your program. My mother told me I was probably destined to work with children and that rather than try to get away from it, I should take all the notes I can. I knew she was right and from then on, I didn’t worry about it. At least when she was in the room. If other people came in, I did change the channel because I didn’t want to hear any negative comments. Jewels in a Heavenly Crown; What Will Yours Look Like?